Here in the Las Vegas desert, roofs are regularly exposed to high temperatures a large portion of the year. Without proper maintenance, this can result in the rapid deterioration of your roofing system. If you want to extend the life of your roof, protect your investment with preventative maintenance from the Original Roofing Company. Regular maintenance will help mitigate the major damage that leads to needing a full roof replacement. When you’re backed by our Roof Guard® maintenance program, one of our roofing technicians will be able to identify necessary repairs and work with you to address them promptly. Detecting and fixing roofing issues sooner rather than later is the best way to avoid costly repairs in the future. Did you know many manufacturers require periodic inspections by a licensed professional in order to maintain the validity of their warranty? The national average to replace a new roof on a 1,500-square-foot home is $6,000 without a warranty. These costs increase with premium roofing materials and more square footage. If you unintentionally void your warranty by not having your roof inspected regularly, you may subject yourself to these high costs. Make sure you’re covered with periodic inspections from our professionals. We also provide an estimate for any major repairs that may be needed. The estimate will include a timeline for the project as well as a budget for future planning when needed. You will also be given a photo management report that will detail the maintenance performed as well as any existing or potential problems our technicians encounter with recommendations of how to solve them. The Original Roofing Company has over 50 years of experience performing roof maintenance services for residential customers throughout the Las Vegas Valley. People put their trust in our family-owned business because they know we’ll be around to back up any type of warranty we offer them. We take pride in being an honest and reputable company that provides our customers with quality work. While many of our competitors will just do a band-aid of a repair, we will always do what will provide the best long-term benefit for our customer. Our roofing experts have an average of 10 years of experience and can work on a variety of different roofing systems. 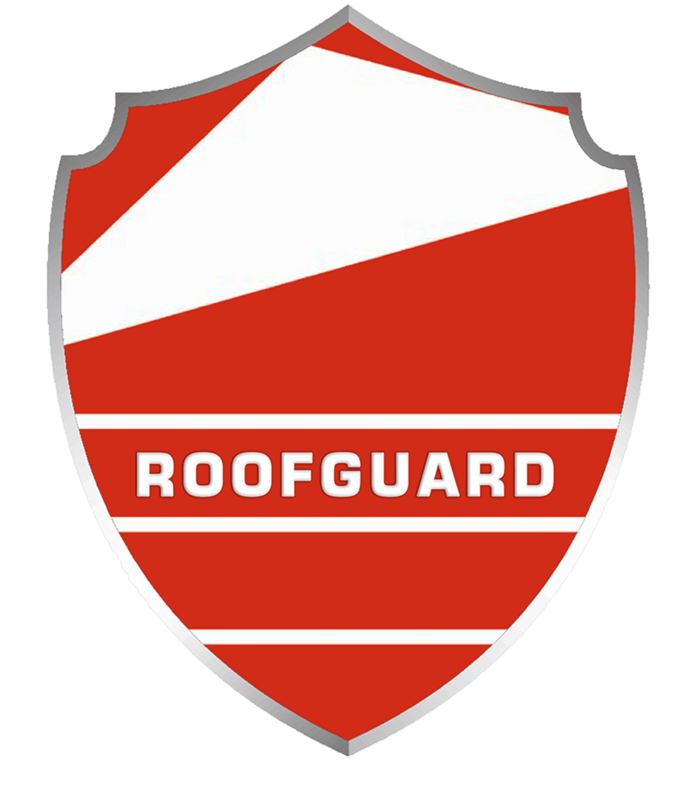 Call us today to learn more about how our Roof Guard® program can save you tens of thousands of dollars in repairs over time.